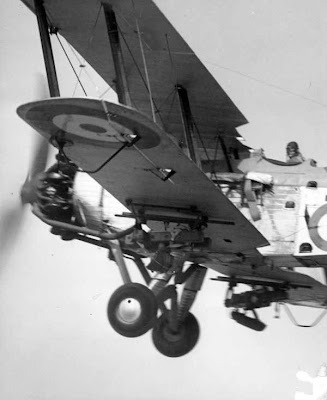 The Vickers Vildebeest formed the last air defence of Johore after the Brewster Buffalos and the Hawkers were decimated by the Japanese. 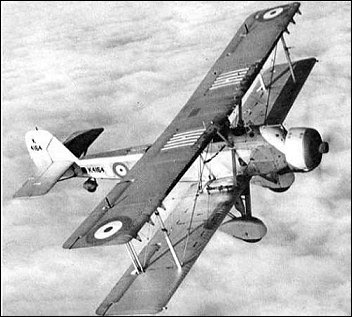 This obsolete bomber were by no means a match for the mighty Oscars. 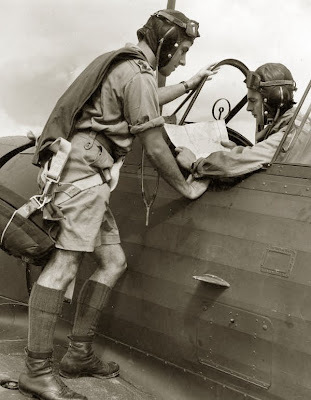 Despite making bombing runs against the Japanese, the Vildebeest a factor against to the invading force.